Car manufacturers choose components that are the best fit for their cars. Besides quality, there are two other things car manufacturers look for when deciding on a battery. One is performance, the other is a very low fail rate. These factors are the reason car manufacturers choose VARTA batteries. It´s a fact, 8 out of 10 newly manufactured vehicles with start-stop technology equipped with AGM are fitted with VARTA batteries. This is because VARTA batteries stand for superior quality. The OE logo stands for "original spare part". This means that nearly all VARTA batteries are parts that come from the same production line as the original equipment. 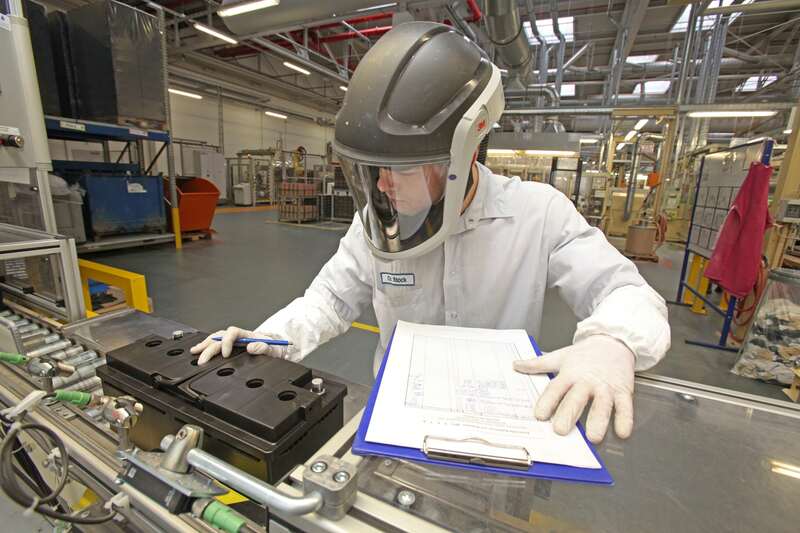 VARTA has put in place more than 100 process, product parameters and variables that are inspected and monitored throughout the production of the different batteries. This has made us the No. 1 battery supplier for the automotive industry. When you replace a battery with a VARTA battery, you can rest assured it was originally produced to run in a newly manufactured car. That's what the OE logo stands for. What does that mean for you? Our original spare parts fulfill the highest quality requirements and are purpose-built for the highest performance – thanks to the patented PowerFrame® grid technology and more than 100 process and product parameters we measure during the production process. The world's largest production facility for AGM (Absorbent Glass Mat) batteries is in Zwickau, Germany. A couple of million AGM batteries are manufactured in this state-of-the-art plant every year. 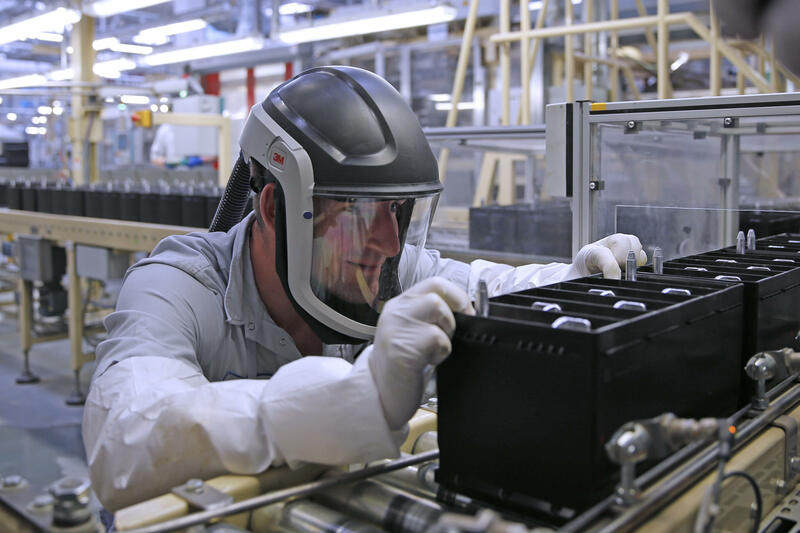 As the need for start-stop batteries will continues to rise significantly in the next few years, VARTA is ideally prepared for the challenges that lie ahead. 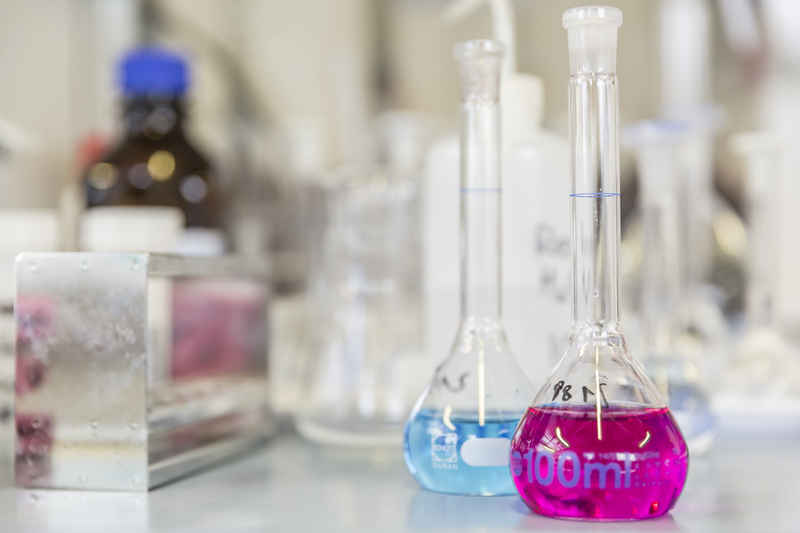 The VARTA vehicle laboratory in Hanover is a group of researchers who run diverse tests and studies to adapt technologies to customer needs. Our test team deal with vehicle power and battery replacement studies, vehicle performance tests and studies as well as start-stop related studies. In our vehicle laboratory we also benchmark battery demands, diagnostics and test equipment to contribute significantly to achieve the highest product quality standards.